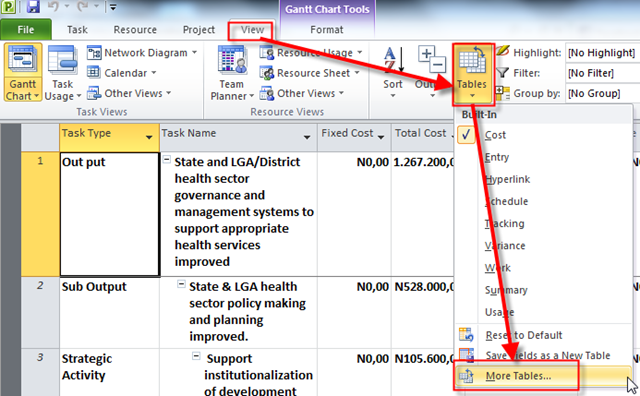 ← Network diagram and diagonal lines in MS PROJECT 2010, and 2013! 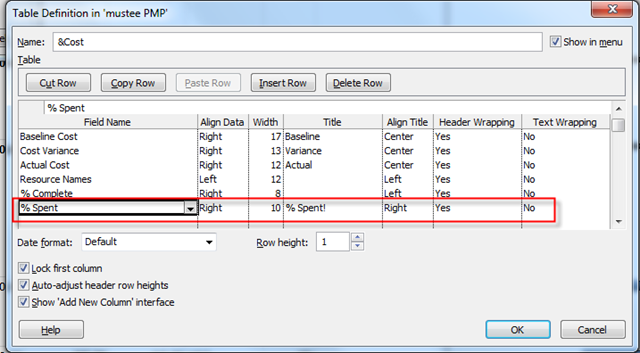 How to get percentage of costs in MS PROJECT 2010 or 2013! my Blog reader have a problem! 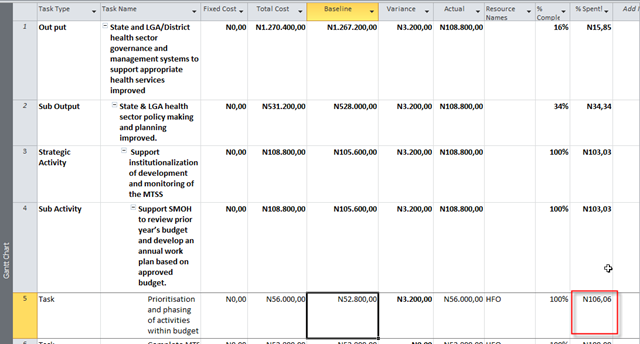 He want to know how much money did he spend and, he wants that in percentage of Baseline in MS PROJECT 2010. He had sent me his mpp file! 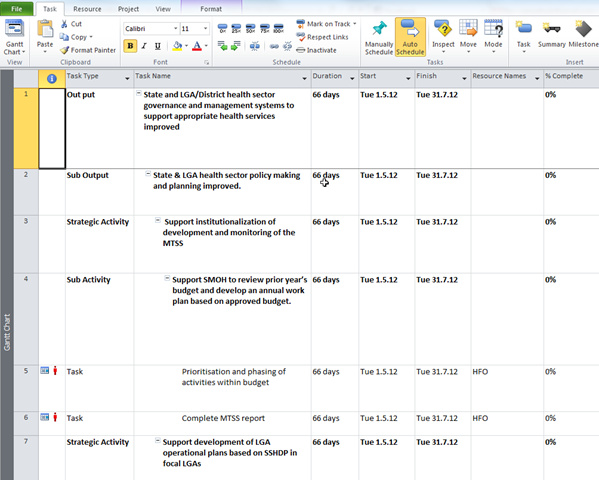 You can see that some of them are over allocated, but this is not relevant for our story! And for the end, few tips! 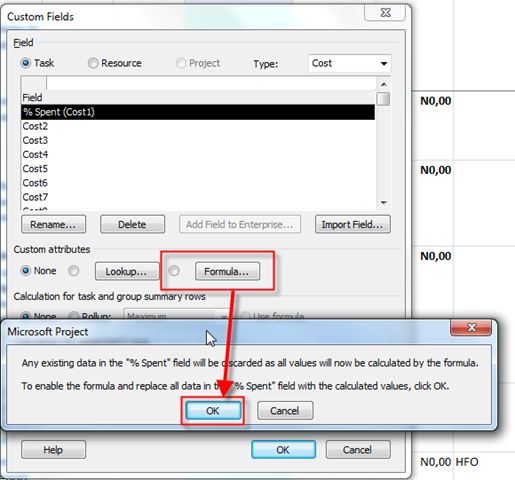 The custom field and the cost Table should be make available for all projects! 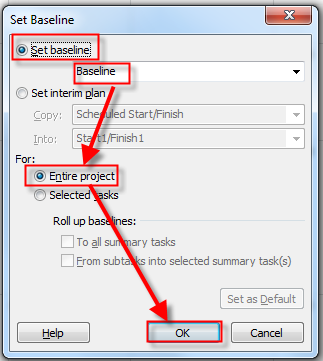 To get that you should use organizer! 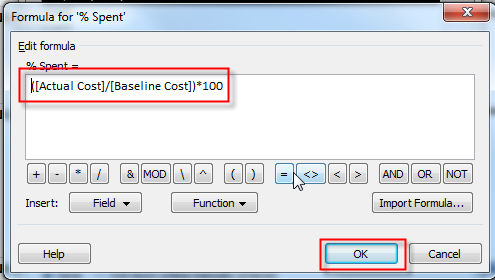 If you are using Baseline1, Baseline2, etc, you should make another Custom field(s) or use IIF function! I hope this is helpful to my friend! 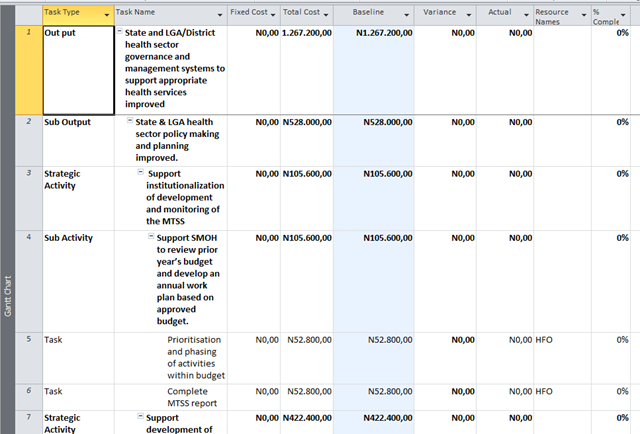 This entry was posted in MICROSOFT PROJECT, Microsoft PRoject 2010, Microsoft Project 2013, PRoject Management and tagged Microsoft Project 2010, Microsoft Project 2013, MS PROJECT, MS PROJECT - Budget. Bookmark the permalink. 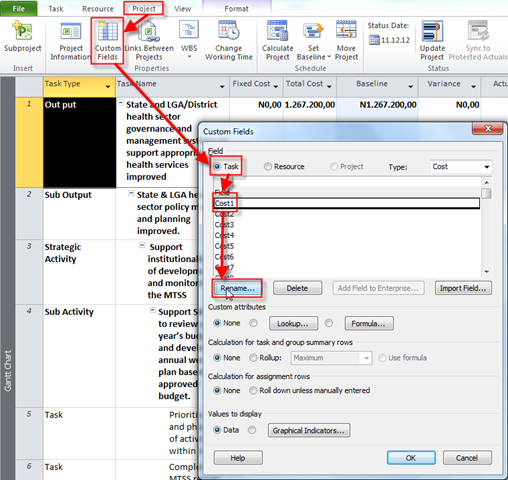 4 Responses to How to get percentage of costs in MS PROJECT 2010 or 2013! Hi Nenad.. Great Source of learning from your blog.. Love it..! Awesome work ter..! Very helpful. 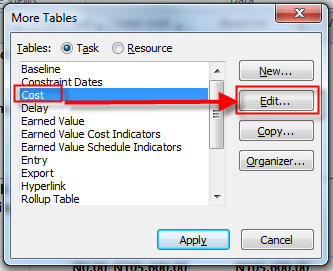 Thansk – One quick question – Does Project Server 2013 allow entering different resource cost for differnt projects and in different currencies? 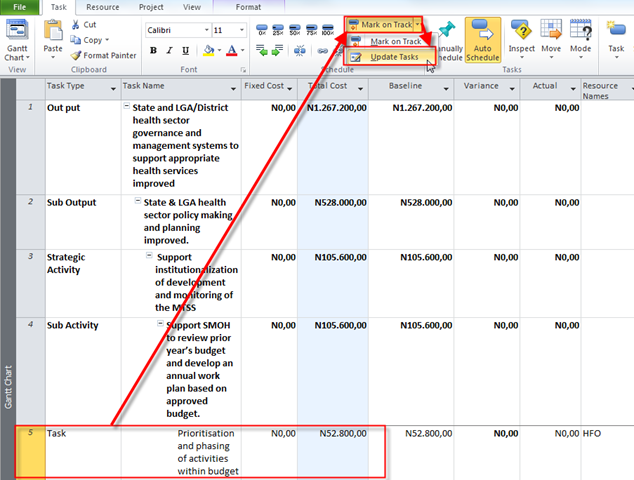 Example, on project1 resource1 is $300/hr and project 2 his cost is $500/hr and project3 his cost is Euro 200/hr. 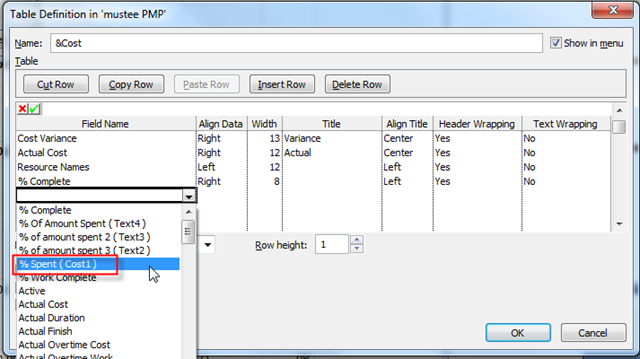 How do I set this up in enterprise respurce pool? Yes you can! 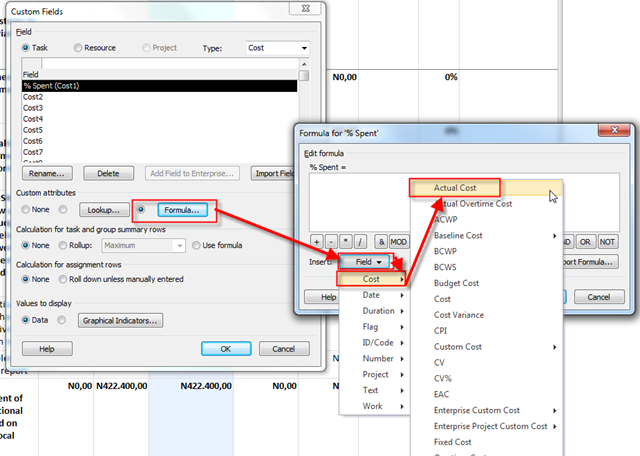 For each project you can establish different currencie, and you can apply multiple tables for costs! I will write about it in some of my next Posts!